You aren't the only one who needs great accessories. 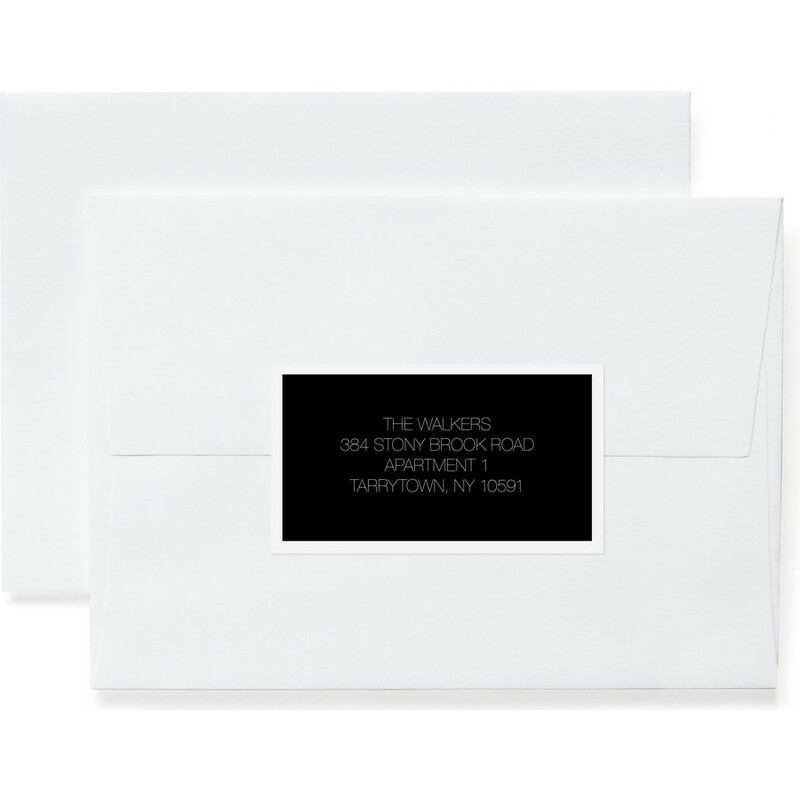 Dress up your envelopes with matching return address labels. Coordinates with Gallery suite.